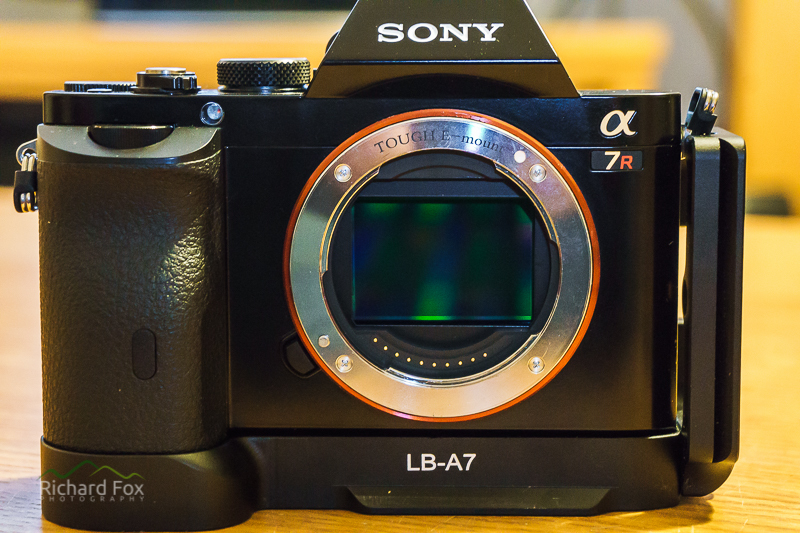 Sony A7R – A Landscape Photographers Digital Back? I am fortunate enough to be able to visit the US this year to go storm chasing in the mid-west for 2 weeks. Only having one camera body means I have no backup and also would have to swap lenses on location which is not ideal given the likely conditions. 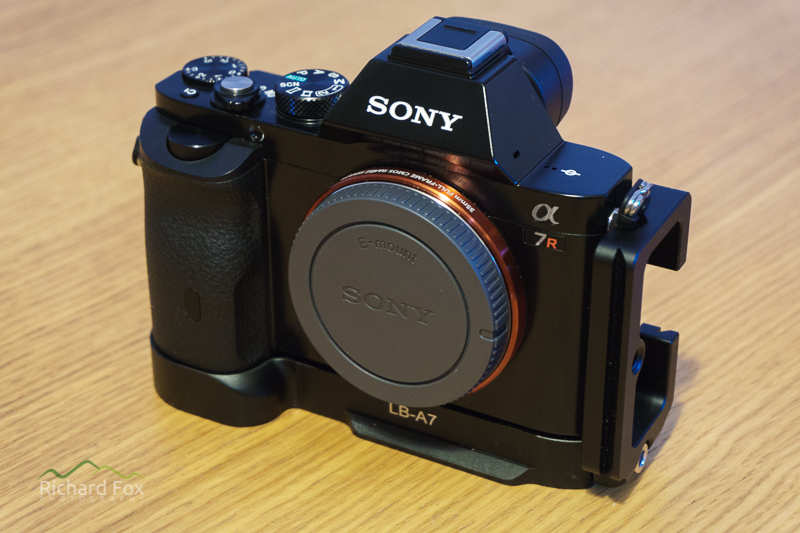 I have been thinking for a while about the Sony A7R (ILCE-7R) (OK it’s not a storm chasing body given the burst rate, average image buffer and lack of weather sealing but neither is the 6D for that purpose). I thought I would write my own notes on my initial experience with the A7R and my reasons for buying one, using it as a digital back, for the Canon lens system. I have invested in the Canon system for a while now with several L-series lenses, a 5D Mark II body and more recently a 6D. However the draw of the 36 megapixels and, more importantly to me, the 14.1 e.v. dynamic range (compared with the 12.1 e.v. in the canon 6D) was too great. I was waiting for the Canon announcement for the specs of the 5DSr. For me, apart from the resolution, I can’t see how it would give me any improvement in capturing a scene. With the current price tag of £3200 you could get a 6D and most of canon’s wide-angle, mid-range and telephoto zoom lenses as one package. The main reason for putting off getting an A7R were the little niggles. We are very lucky with the A7R in that you can use pretty much any third-partly lens, some of them with auto focus (although reports and personal experience this is pretty limited) with a lens adapter. The thought of using one which would allow me to use my canon lenses appealed a lot and having talked to a lot of fellow photographers using this combo my sights were set. My friend Andrew Yu had sent me a few of his RAWs (ARW files) and I was amazed at the low noise in the shadows/darks and also the amount of detail retained in the highlights compared with my 6D. This was probably the one most important factor to me as a landscape photographer. After reviewing many blogs and camera sites and talking to owners I decided to bite the bullet and get one. I already had a Sony A6000 and so was familiar with the slightly less intuitive menu system. I already had the Metabones IV and I had already flocked it as I had experienced some odd flare caused by internal reflections. Use an external remote or use a IR remote. I have a remote cord and to be honest it’s not really a big issue. 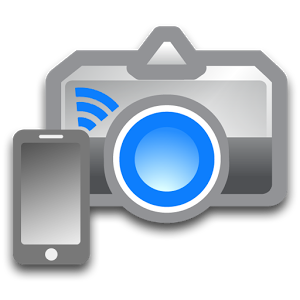 I also have a Samsung Galaxy S5 and with a free android app (DSLR Remote) I can use the phone as an IR remote too. It’s a bit more hassle but not really a deal breaker. When firmly secured to my tripod and having a solid L-Bracket I have not noticed shutter vibration on any of my shots so far even at >300mm. I guess time will tell though but I have read that using a battery grip to give the body more weight has helped so I am wondering if getting a solid L-Plate has nullified this issue. I do feel that the shutter is quite loud like it is on my A6000 thus for candids and wildlife maybe more of an issue? I’ve kind of covered this in a previous article. The Metabones IV (EF-E) is a slightly improved version of the Metabones III but I have found it still needs additional flocking to reduce internal reflections. 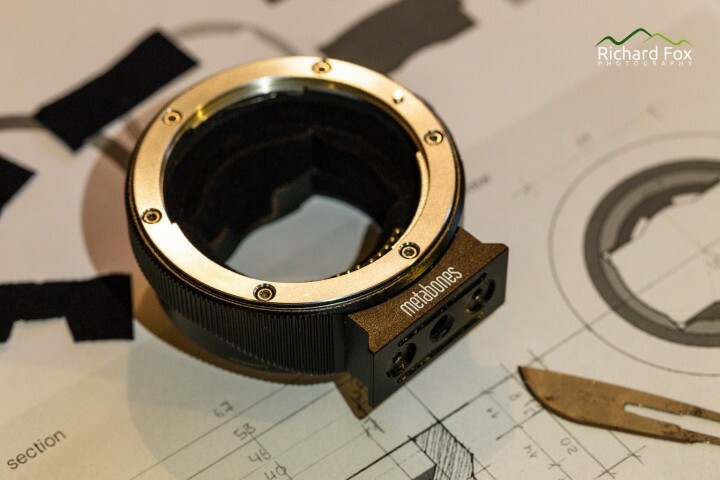 Recently cheaper lens adapters such as the Viltrox AF EF-NEX have been released which are similar to the Metabones III but still are not perfect. The beauty of the Metabones IV is that you can update the firmware to add newly released lenses. Probably the best idea with non-collared heavy lenses (like the TS-E) is to use the Metabones as a central tripod mount and have the lens fixed to the adapter and have the body hang off the back. Obviously for telephoto lenses and long zoom lenses like my Canon 70-300 f/4-5.6 L is to use the lens collar and have the adapter and body off the back like you would do with a native body. Most of the EXIF data is recorded from the lens but I have found that Adobe Lightroom does not automatically detect the lens profile; the lens data is there but from what I can see not in the location that adobe uses for the lens profiling. There is a little rotational play in both the lens and body attachments but not really a practical issue. The Metabones firmware allows for 2 modes one being using the button as a wide-open button with constant DoF preview the other in regular mode (AF and no DoF preview). This is true. I have found however the newer the lens the faster the AF like my Canon 16-35 f/4 IS L. It’s ‘almost’ usable if you are not in a rush. The rest of my lenses are variable some just not working at all as all they do is seek but never lock. Not surprising for a third partly adapter that is trying to get the Sony and Canons electronics to communicate with each other and Metabones make no claim that the AF is really usable. So if you are looking for AF forget it really as everyone else has said. I have just got a native Sony Zeiss lens (55mm f/1.8) and can confirm this is a very fast focusing lens with the A6000 and A7R so it’s definitely not the A7R even though it doesn’t have Hybrid Focus System unlike the A6000. It does it look it. My 6D fogs up when wet and that is certainly more sealed than the A7R. I would say this body is for fair weather or should be covered when raining looking at the buttons, wheels and rear screen mounts. I have a plastic bag always in my kit bag! There are many rumours that this is weather resistant but there are several blog reviews suggesting that water ingress is an issue e.g. Tobinator’s Blog. For me this is also not a big issue. I tend not to do a lot of coastal shots and am usually careful when I do with the 6D. I also tend not to shoot in bad conditions but put my plastic bag on if I get stuck in bad weather but of course storm chasing maybe a good challenge for it! Edit: I’ve been told from another photographer, James Grant, That he has put his through fairly adverse conditions without any serious issues at all so that maybe one negative I can strike of this list. I thought the EVF would be an issue. My A6000’s EVF is let down by a low resolution but using the A7R this really is not a problem as the image quality is excellent esp. as you can use the MF assist and zoom function. Where is is an issue is in low light. The noise creeps up like it would on the back screen and the contrast drops. Unlike with a Optical View Finder (OVF) and your eye becoming more sensitive in low light the EVF has to do it thus becomes a bit of an issue in manual focusing. However I would probably use my 6D for night photography anyway given the noise handling at high ISO is better. The other issue with the EVF like the back screen in low light is the frame rate drops, only an issue really with composing an image quickly. Edit: A trip given to me by James Grant was to up the ISO and up the exposure compensation to focus/compose in very low light then return the settings. I will try this. One benefit of the Sony A series is the ability to charge (relatively slowly I might add) via USB. This is also an issue as Sony do not supply any mains charger for this reason. I can only think it is to cut costs but for an expensive camera body it does seem like a kick in the teeth. Fortunately there are numerous third-party single and dual chargers on the market and batteries (they seem to last as long in the short term as the Sony batteries and have the battery level chip in them too). I got 2 chargers and 4 spare batteries for about £35. They charge very quickly (maybe not quite as quick as the Canon’s though). Yup – much shorter than my 6D – this is due to 2 reasons I can see. 1. The EVF or the LCD screen is always on given it’s a mirrorless camera (although you can switch one off if you want to i.e for long exposures). 2. The capacity is low. 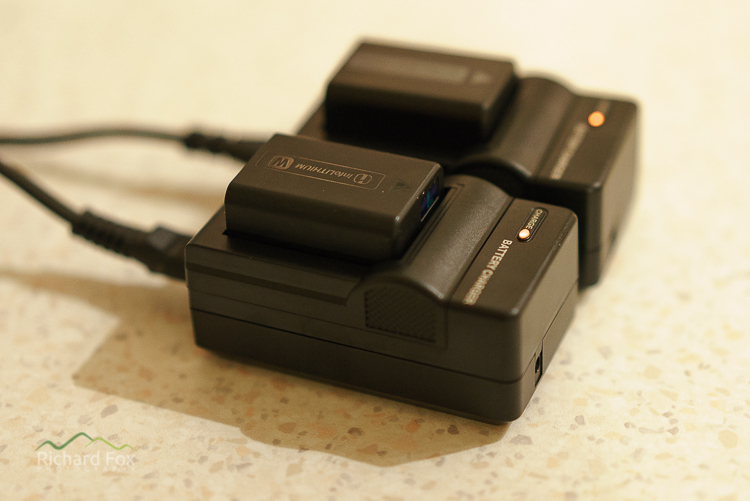 My 6D is 1800 mAh, the A7R’s NP-FW50 is 1020 mAh. You can get bigger capacity NP-FW50 compatible batteries at an extra cost but unless you are shooting long time-lapses, carrying one or two small batteries around (like I do with the 6D) I don’t see this as a problem. I have found a typical sunrise or sunset shoot say 1-1.5 hours of shooting (turning the camera off sometimes or sleep mode) uses from 50% to 70% of the battery. So for me carrying one spare battery would easily be enough. So that’s the issues I have had sorted – OK we shouldn’t have to but needs must and with a bit of time and a little bit of extra money you can iron out most of these. Now onto the main reason I love it. 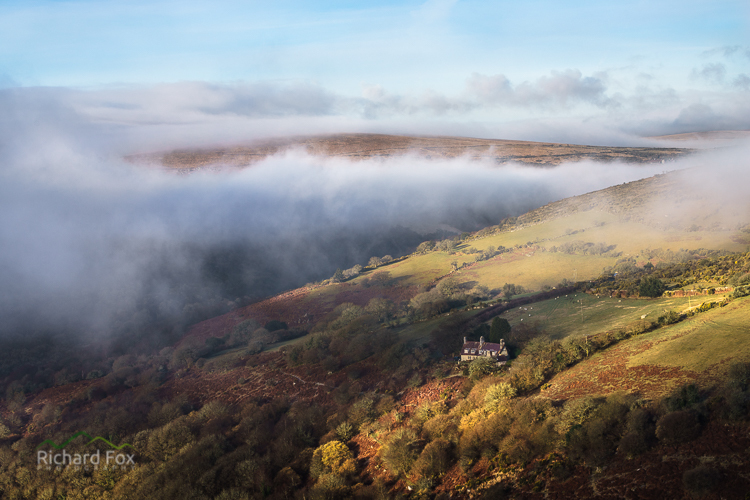 THE IMAGE QUALITY; the combination of the 36 megapixels giving extra detail over the 6D and to be quite frank the fantastic dynamic range makes this such a great value for money addition to my kit. OK so it’s currently about £1100-£1300 which is slightly more than the 6D but you get the same sensor as used in the Nikon 800E for a fraction of the price (without the moire filter unlike a 5DII or 6D). I’ve been blown away by the low shadow noise. I’ve even started to use the -2 e.v. bracket (I have gone from 5 x 1.5 e.v. in the 6D to 3 x 2 e.v. 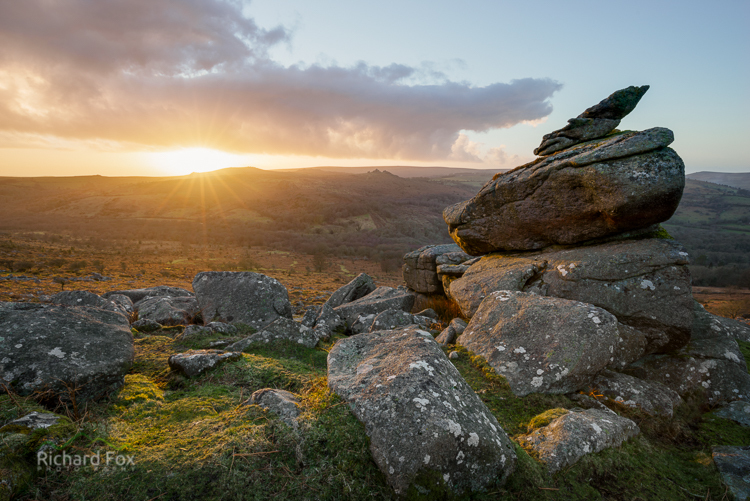 in the A7R) to process especially when shooting into the sun with almost no noise at all! When not shooting into the sun the correctly exposed shot is ample usually and the +2 e.v. shot usually goes in the bin (I think I will stop doing this now and go to 2 x 2 e.v. with 1 -2 e.v.). The colour rendition is superb and gives a slightly less contrasty image than the 6D in RAW, perhaps due to the better dynamic range and more detail? They do have a slightly cyan bias in the skies I think but easily adjusted in post whereas the Canon’s RAWs perhaps a little warmer? I’ve also spent less time processing and find I don’t have to exposure blend anymore which s great (I gave up using grads about a year ago). For a great set of notes regarding more in-depth findings of the A7R you can visit Graham Clarkes field notes. I didn’t want to cover the A7R in this much detail – only really the points I felt affected my move from the 6D to the A7R. I will updates this blog with any additional findings that come to light. Recently, the Sony partnumber for original but improved E-mount (used in a7S and possibly in a7II as well), has come to public, so I went for the original part. It cost’s approx double of original TOUGH E-mount (but quite close to their latest golden LT version, esp factoring in the shipping and customs costs into EU). But it is almost indistinguishable from the original part and I am sure Sony does have the exact dimensions firsthand, instead of reverse engineering. You can see the P/N and short upgrade story on my Flickr page (URL inserted as my website address). Thanks for the info and link – v interesting. Pingback: Storm Chasing and Tornadoes in the U.S.A.